Growing up in a family that has been making pizza for generations, Paolo and Daniele Salvo developed a unique understanding and appreciation of the time–honored Neapolitan pizza making process beginning with sourcing the freshest ingredients available to ensuring that each pizza is wood-fired to perfection. After arriving in Beijing over 3 years ago the two brothers have been active in Beijing’s unique food and beverage industry. Paolo and Daniele set out to create a one of a kind pizzeria that would match Beijing’s fast-paced urban lifestyle, while representing the best that age old Neapolitan culinary tradition has to offer. Bottega delivers the ultimate Neapolitan pizza experience in an industrial chic setting in one of the city’s most sought after locations. 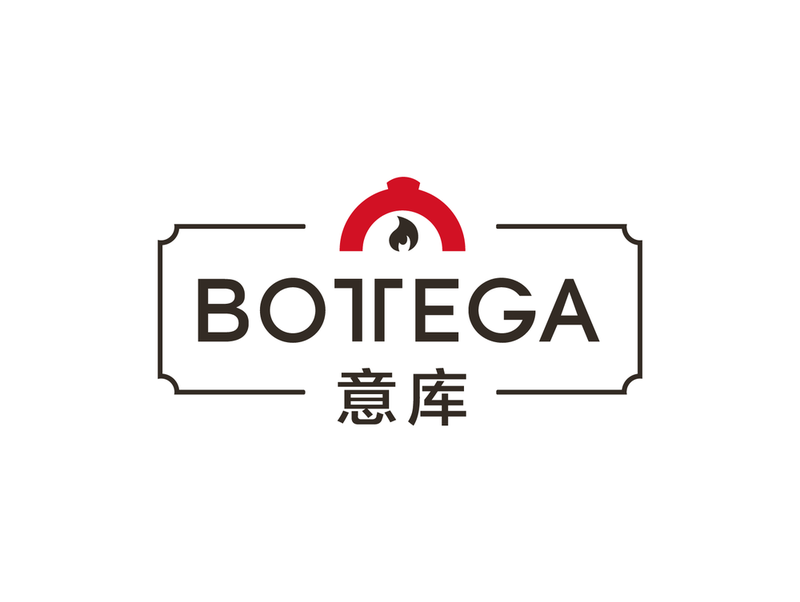 Bottega in Italian means “workshop”, a place where an artisan produces handcrafted goods. It stands for tradition, passion, innovation, but most importantly, it stands for putting your heart and soul into the work you truly love, something the Salvo family know all too well. Salvatore Salvo was born in Naples, Italy in 1928. Salvatore began working alongside his father at a very young age and gradually developed into one of the most talented pizzaioli (pizza chefs) in Naples. Salvatore went on to raise 5 sons and 2 daughters, all of whom followed in his footsteps to become master pizzaioli. Ciro Salvo was one of Salvatore’s most talented sons and was responsible for developing a unique hand-made, slow rising and easily digestible dough, which he then passed on to his two sons, Paolo and Daniele. The two brothers have since refined the recipe even further while maintaining the taste that is become synonymous with the Salvo family brand. Paolo and Daniele set out to create a one of a kind pizzeria that would match Beijing’s fast-paced urban lifestyle, while representing the best that age old Napoletana culinary tradition has to offer. Bottega delivers the ultimate Napoletana pizza experience in a industrial chic setting in one of the city’s most sought after locations.